We print and deliver Instagram photos. Right now the service is available only in India and only on the web. We are two college friends who started this is our hostel room and are currently busy trying to grow the site. 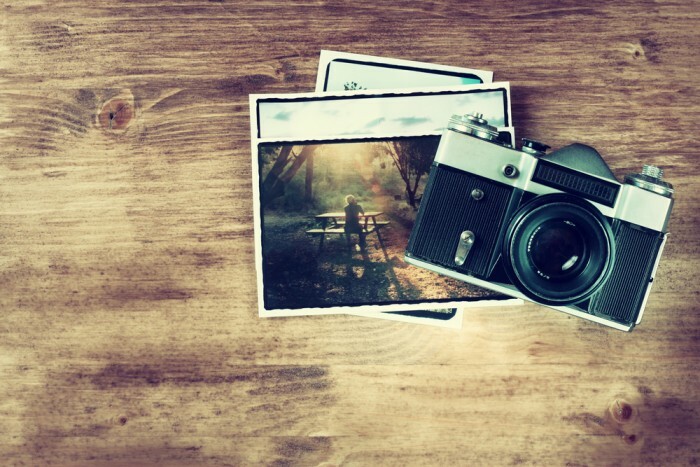 Young Instagrammers who want to have hard copies of their beautiful Instagram photos. We send them photos is neatly created envelopes which look beautiful. These photos turn the boring work desks and empty walls to cool looking personalised place. During the final exams in last year of our college, we were bored as the next and the last exam we had to give was about week later. We wanted to utilise this time with a fun activity and that’s when we decided to start the site. We completed coding up the site in about 8 hours and with a total budget of about Rs. 1300, we launched the site. We started getting orders the same day as we launched and those orders haven’t stopped yet. After college, both of us went for our respective jobs but the site started getting more traffic. After working for about a year, both of us left our jobs to concentrate on growing the site. Just like everyone, we wanted a short name which was easy to pronounce. Printing requires “ink” and we were going for “matte” finish. Inkmat was available and boom we got it! Social Media is all about people. Without people, this doesn’t work. You behave on Social Media as you would in real life. That’s really how I think it is. People interacting online! We are starting to automate a lot of processes which free up our time so we can focus on growing our business. We’ve been using Reddit, Twitter and of course, Instagram to grow by connecting with right people who need the kind of services we offer. Getting a consistent set of traffic. With the kind of margins we work with, advertising is out of the question and content marketing takes up a lot of time. We are still trying and now since we are full-time working on it things might get a bit easier. Making an app where you can get any photo printed and delivered with a click of a button. Not just photos, but things like framed prints, coasters, mugs and all the things which can be personalised! That one time a customer mailed us asking instructions on how to get on Instagram. We helped them create an account and followed them. They instantly uploaded 12 photos and placed an order. Currently, most of the people are using only Facebook and WhatsApp. Although I personally love using Twitter, I feel that other platforms like SnapChat, Instagram and Vine will rise in the coming years because of them directly focusing on Videos. Sorry, not yet. Hopefully soon.